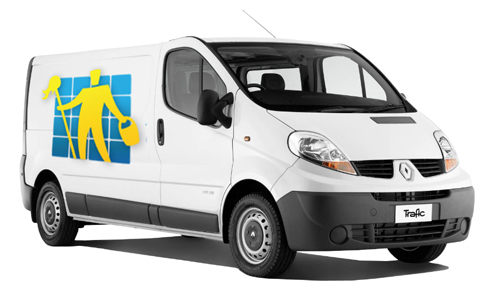 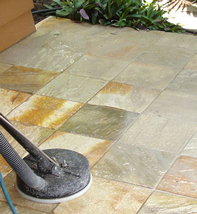 SYDNEY TILE EXPERTS provides specialised cleaning, stripping & sealing, regrouting and repair solutions for all types of floors. 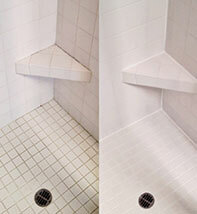 SYDNEY TILE EXPERTS is your specialist for tile & grout cleaning, tile sealing, tile stripping & sealing, tile regrouting, grout color sealing, and minor tile repairs. 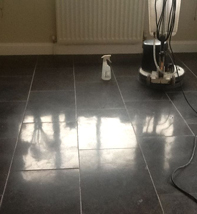 If you need advice on cleaning & sealing your old or brand new floors, or need a professional to do it for you, then you have come to the right place. 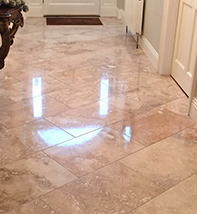 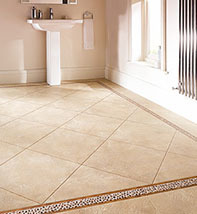 At SYDNEY TILE EXPERTS we do know that although sealing of vinyl and linoleum floors is not that hard, there are many small things you need to think of and allow for in order to achieve the perfect results. 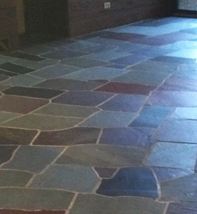 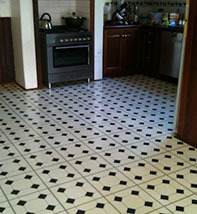 Give us a ring and let our professional team handle your floor. 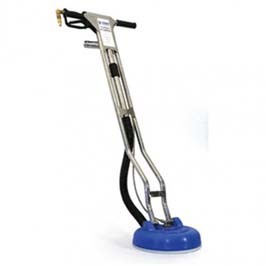 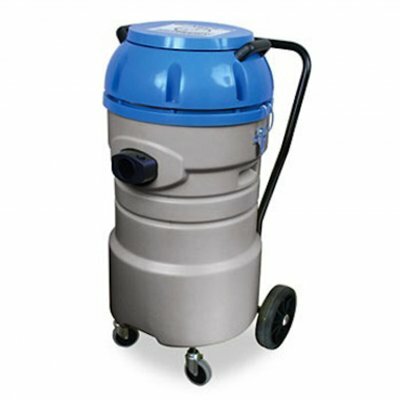 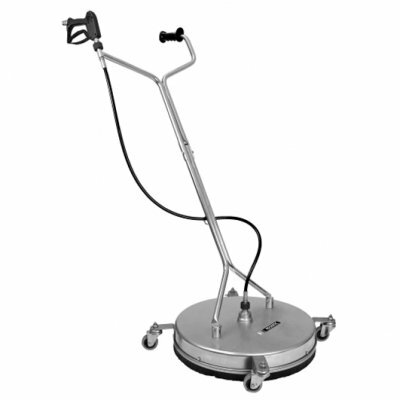 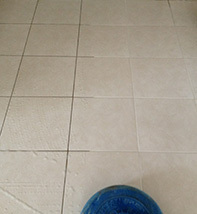 SYDNEY TILE EXPERTS uses a safe fast acting floor stripper, especially effective for the removal of sealers and polishes. 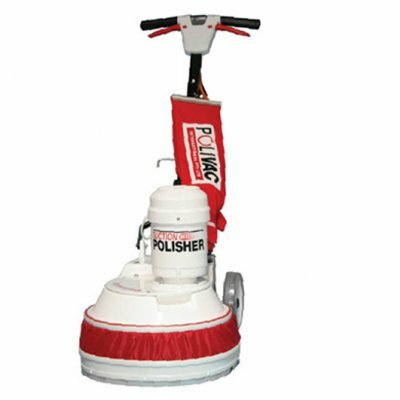 The stripper is applied onto the floor and sufficient time is allowed to effect penetration and softening of the seal or polish. 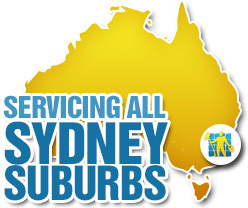 Sydney Tile Experts technicians can renew your shower and save you thousands of dollars in expensive and unnecessary renovation costs. 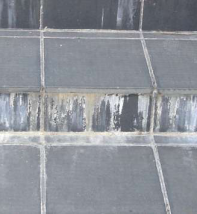 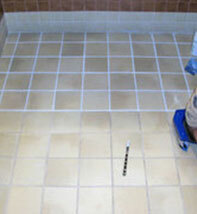 Our tile and grout restoration process is long lasting and of the highest quality and our grout sealing services will help protect your grout lines for many years. 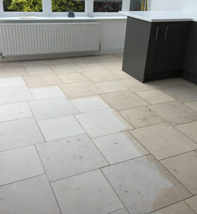 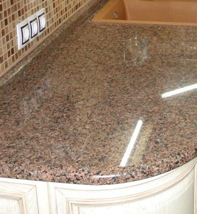 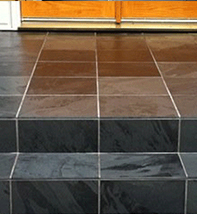 At Sydney Tile Experts, we have professional & experienced tilers in our team that can assist you with repairing your indoor & outdoor tiles and replacing the broken / damaged tiles. 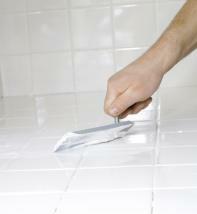 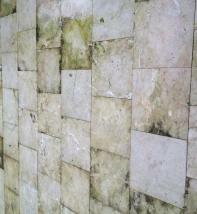 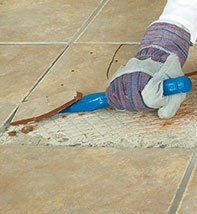 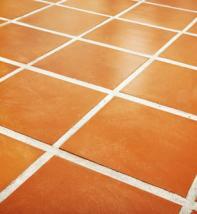 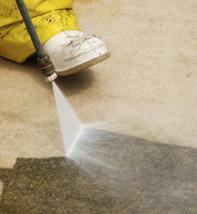 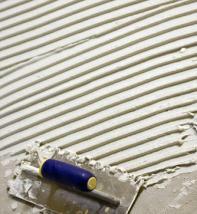 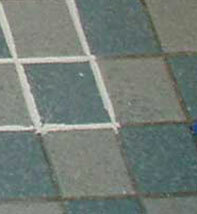 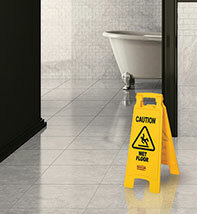 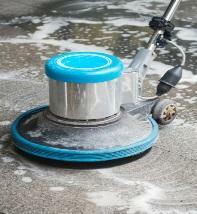 If you are looking for the best tile cleaning in Sydney then look no further than SYDNEY TILE EXPERTS.